Curtis Daily the Portland baroque bass player is gone back home this morning. He played in a program of Bach Cantatas for Early Music Vancouver’s Bach Festival which closed last night at the Chan. Daily is the kind of man that if you put any jazz record he can ID the stand-up bass player in seconds. And so today I went from memory of last night’s Bach Cantatas to jazz. I learned of the passing of Vancouver’s Jazz Festival man, Ken Pickering today from a Gavin Walker posting on social media and that makes it all, while sad, interestingly interconnected. Somehow Bach takes us to jazz and (yes) Malcolm Parry. In the late 70s and early 80s Vancouver Magazine was on Homer Street just south of where Robson Square’s Law Courts are today. Sitting in his office overlooking a view of the Century Plaza Hotel on the west I would sometimes find editor Malcolm Parry (a usually busy man) doing either of two things. One of them was to look through his monocular at the windows of the Century Plaza Hotel. The other was to play tunes with a bent soprano saxophone. The story he told me is that back in England before he moved to Vancouver he played saxophone (a tenor, too) for a band that had a lovely and shapely blonde jazz singer called Diana Fluck. Some years later she became the film bombshell actress called Diana Dors. In 1992 a very good local magazine (sadly gone a long time ago) Step assigned me to photograph Ken Pickering. 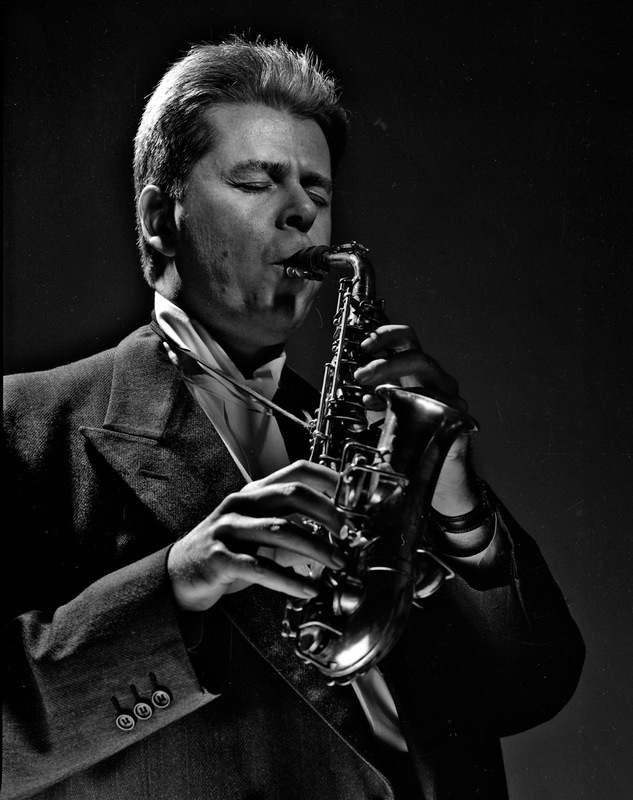 The idea of using Parry’s bent soprano saxophone immediately came to me. And so it was. 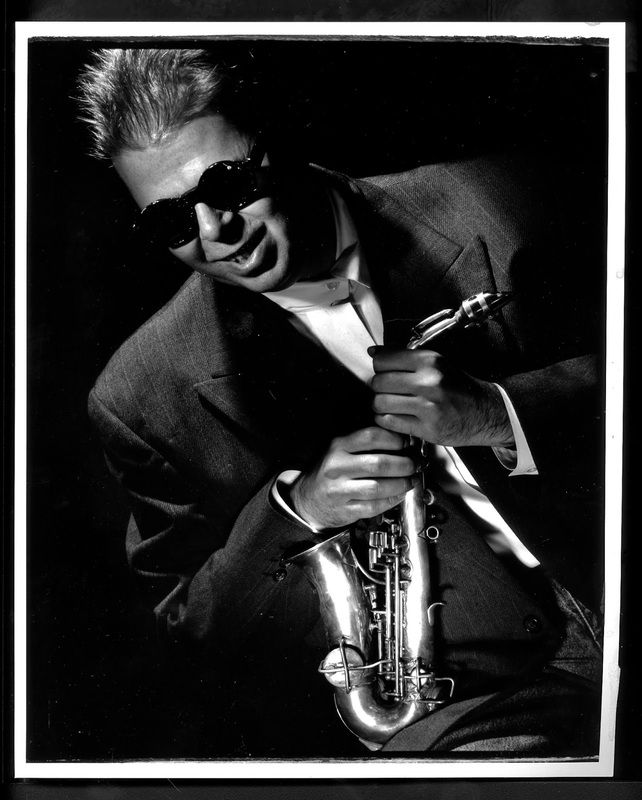 Saxophone (alto) and flute jazz artist Gavin Walker has informed me that the correct term is "curved soprano".